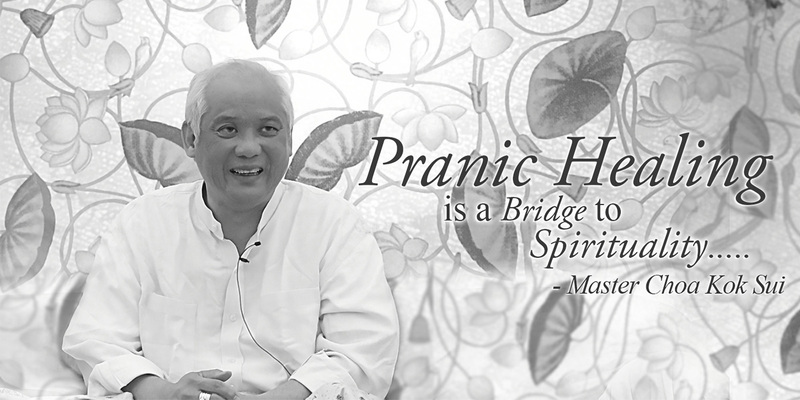 Grand Master Choa Kok Sui is the founder of modern Pranic Healing and Arhatic Yoga. He is the internationally acclaimed author of over 20 titles on Pranic Healing and spirituality. 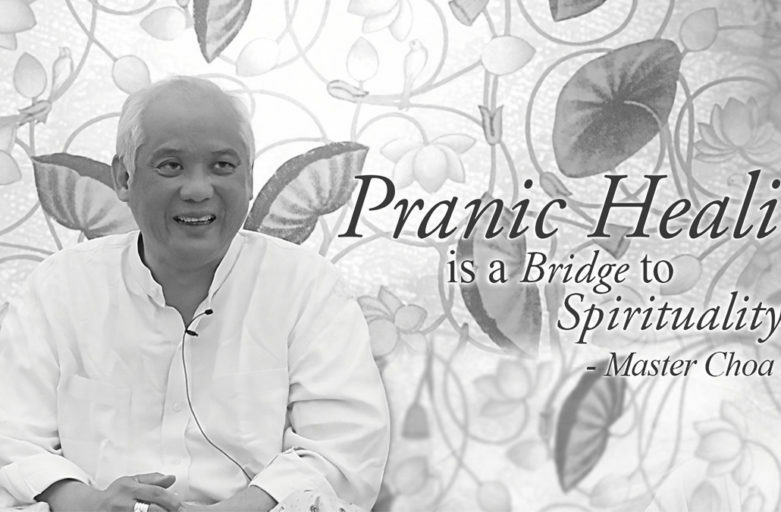 His first book Miracles Through Pranic Healing (originally published in 1987 as The Ancient Science and Art of Pranic Healing) has been translated into over 27 languages, and is distributed in more than 40 countries. HIS WORK AND SEMINARS ARE THE CULMINATION OF OVER 30 YEARS OF RESEARCH AND STUDY OF THE ESOTERIC SCIENCES. He revealed a far deeper and more thorough understanding of energetic healing than has been available before. Through his study—as well as his close association with healers, yogis and spiritual teachers from throughout the world—Master Choa quickly became one of the greatest masters of energy of our generation and a leading authority on the various applications of prana or “life force”. ORIGINALLY A BUSINESSMAN OF CHINESE-FILIPINO DECENT, HE CREATED A NEW STANDARD IN THE FIELD OF ENERGETIC MEDICINE, AND THE SEMINARS DEVELOPED BY HIM ARE SYSTEMATIC, STRUCTURED, EASY TO LEARN, AND INCREDIBLY POWERFUL. A chemical engineer by training, his students often refer to Master Choa as a “scientist of the soul.” This scientific orientation enabled him to carefully systematize the techniques of Pranic Healing, Arhatic Yoga and various courses on spirituality and the inner sciences in a grounded and practical way. His courses are designed to empower students to create more balance, success, and harmony across various aspects of their life through the application of energetic principles. For seekers on the spiritual path, Master Choa has developed a system of practices leading to greater self-realization known as Arhatic Yoga. Arhatic Yoga is a non-sectarian synthesis of various yogic practices—devised to safely accelerate the spiritual development of each individual. For 20 years, he traveled non-stop—personally teaching students in over 60 countries. He passed away on March 19, 2007, but his classes and teachings continue through his global organizations – The Institute for Inner Studies and World Pranic Healing Foundation. The work is focused on compassion, healing, spirituality and moving humanity to a more conscious realization of the subtle realms. The philanthropic arm of the organization—MCKS Charitable Foundation—runs feeding programs in various countries, funds medical assistance for poor patients and contributes to disaster relief throughout the world.